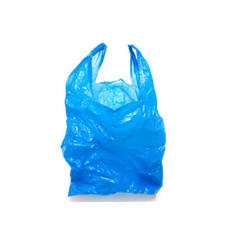 We have gained immense recognition among clients by providing an excellent quality array of Recycled Plastic Bag. The bags can be printed in wide assortment of colors and attractive designs with the assistance of our deft creative team or as per the instructions of our customers. These bags are perfect combination of good strength and high durability. We are manufacturer, supplier and exporter of recycle bags. 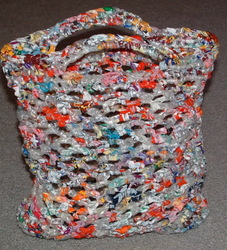 all the different recycled bags makes for a very colourful and unique. These bag features are sturdy bottom made with half double crochet stitches and then an open netting type stitching for the main body of the bag. These recycled bag project would make an excellent in market. We are one of the leading providers of a range of Recycled Plastic Bags . Banking on the skills of our qualified team of professionals, we are instrumental in offering a supreme quality range of Recycle Plastic Bag.